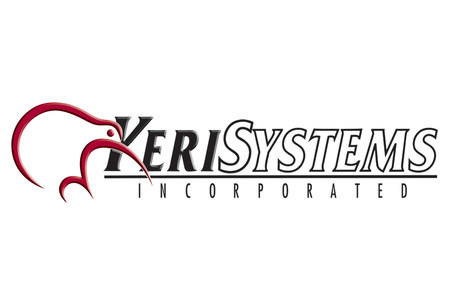 Keri is one of the world's most popular providers of access control and integrated security systems. 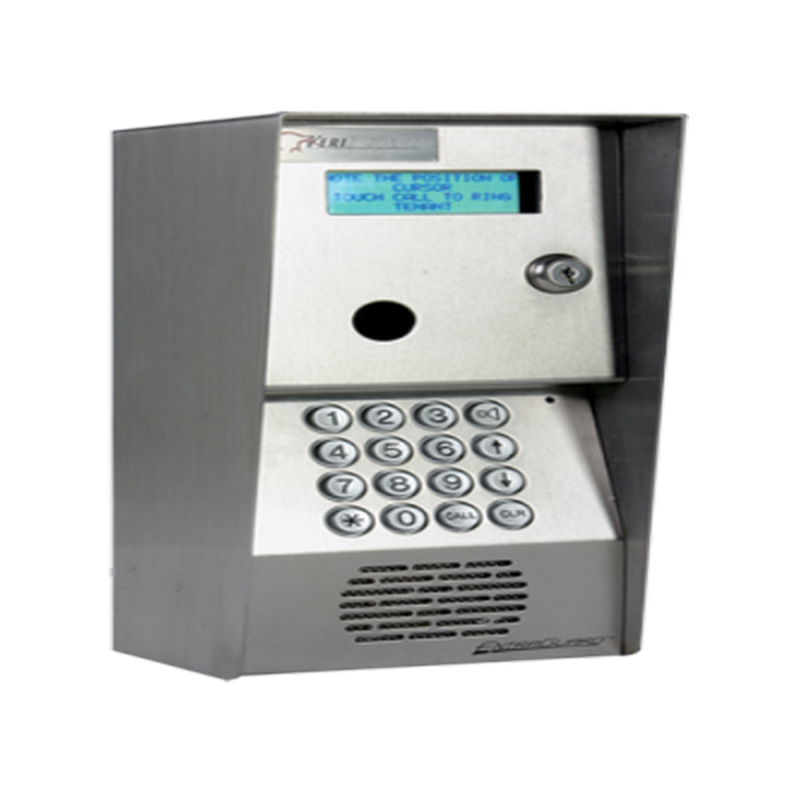 We offer systems to meet requirements of all types, from simple systems for just a few doors to systems with larger scale and even enterprise requirements, with integrated video, photo badging, biometric, graphic maps, telephone entry and many other powerful features. 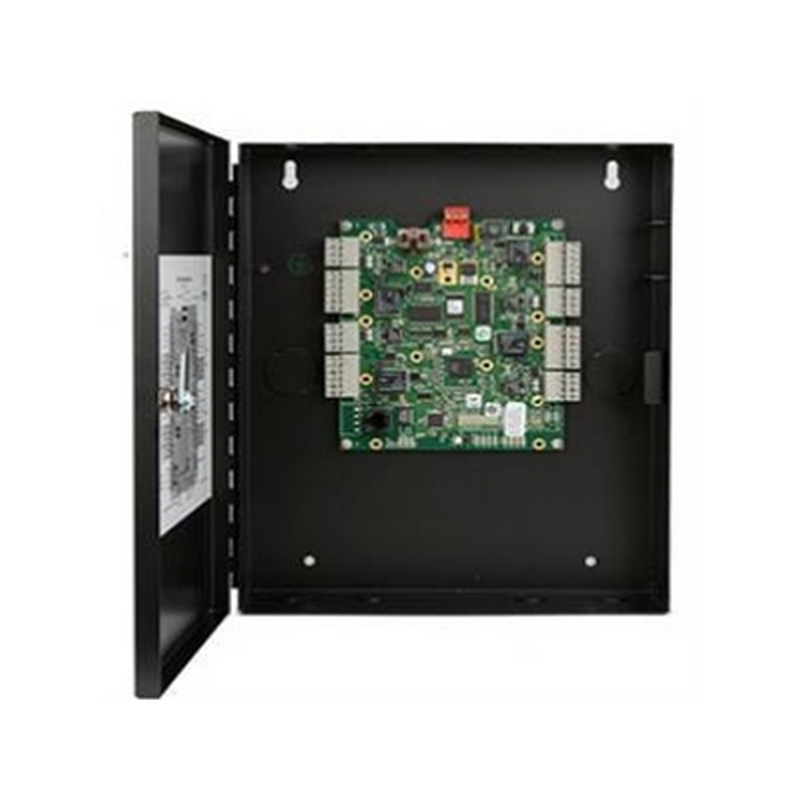 Our hardware can be deployed using traditional proprietary security networking techniques, or standard TCP/IP networking utilizing your existing network or one dedicated to the security system. But we're more than just a products company. 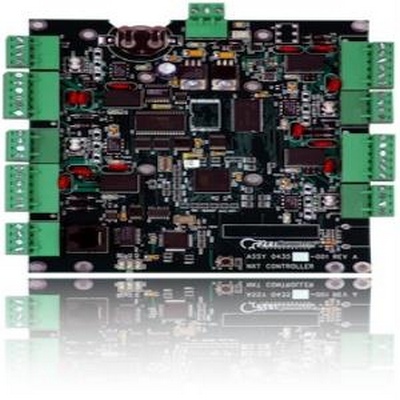 Since our inception in 1990, we have prided ourselves on quality, ease of installation and use, and customer service. 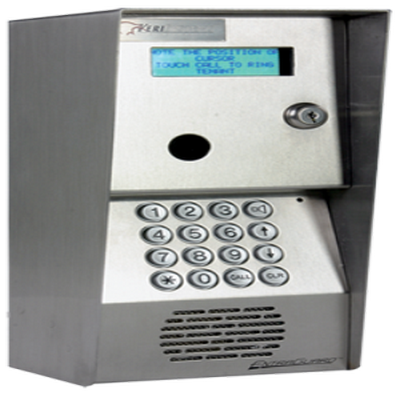 The PXL-500 Tiger Controller has all of the functionality needed to manage a single door, alarm output, and 2 reader ports. 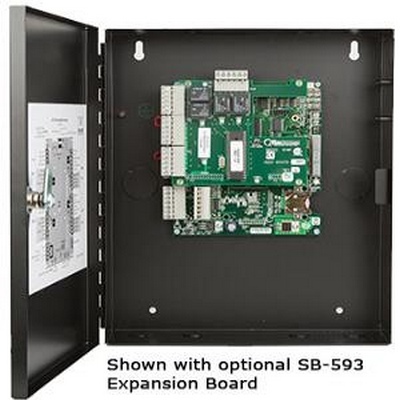 A second door can be added when used with SB-593 Satellite Expansion Board. 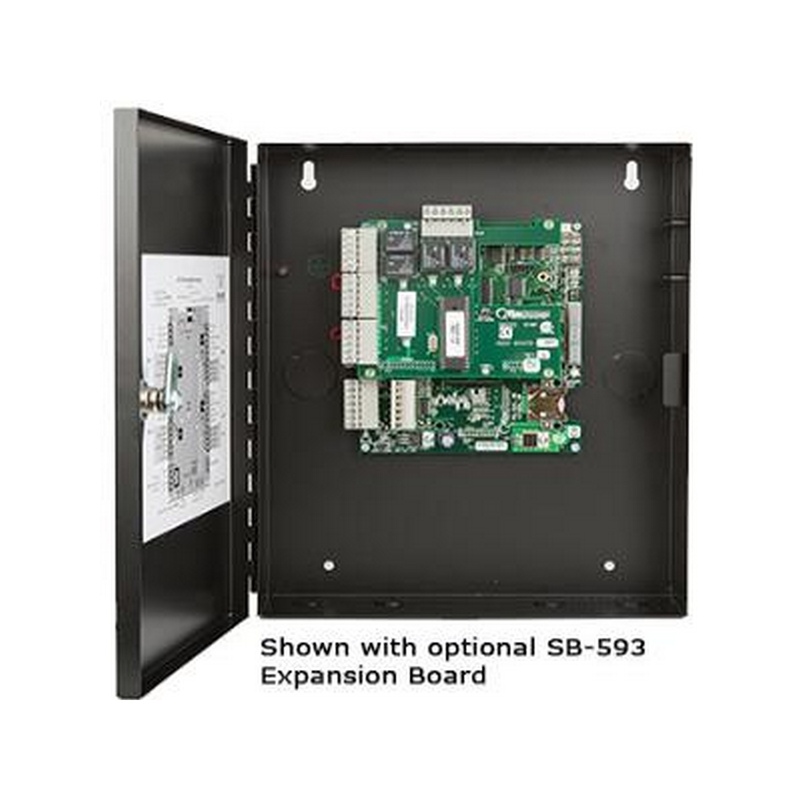 The SB-593 Satellite Expansion Boardeconomically provides second door control plus extra general purpose inputs and outputs. 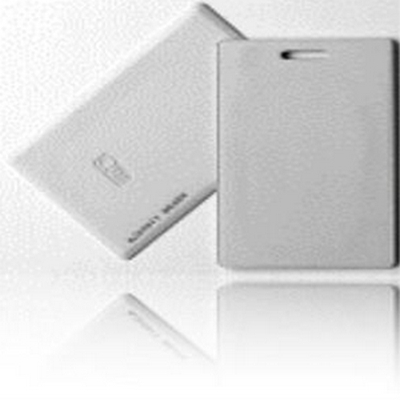 Considered by many to be the smallest, most attractive proximity reader available, the MicroStar is designed to mount directly on a metal window/door frame (mullion) or any other location a small reader is required. 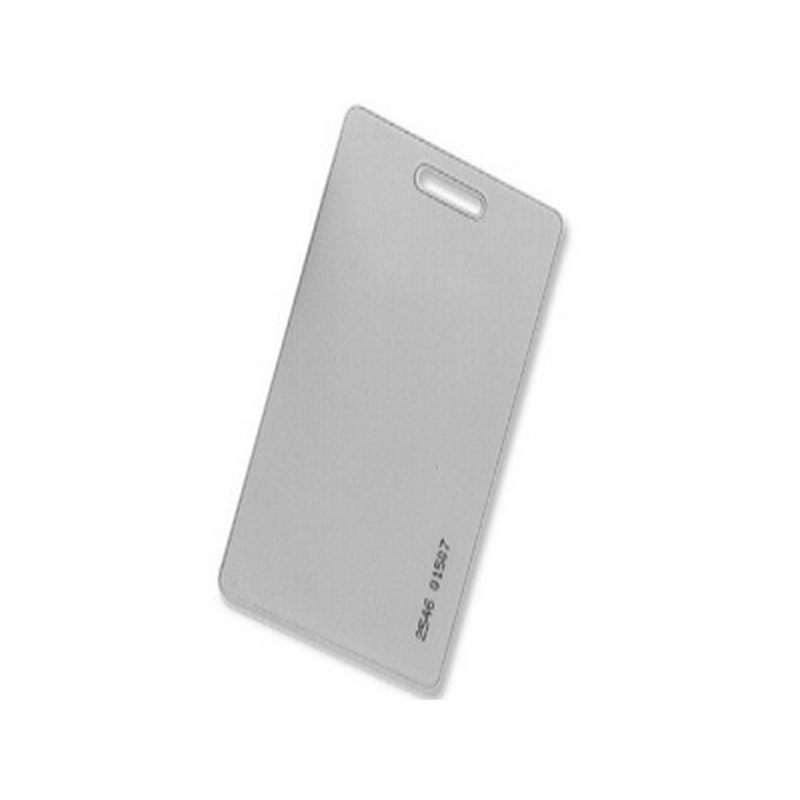 Size is just 3.4" x 1.4" x 0.38" (86 mm x 36 mm x 10 mm) with a read range of up to 4" (10 cm). Lifetime warranty. 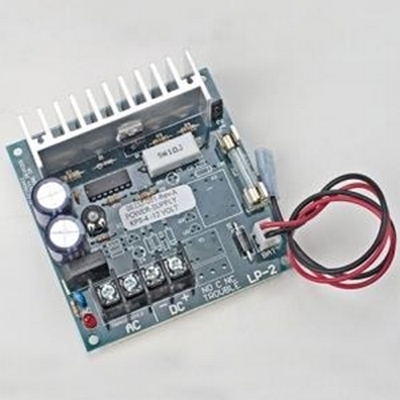 Powers 1 controller with satellite board and 2 doors. 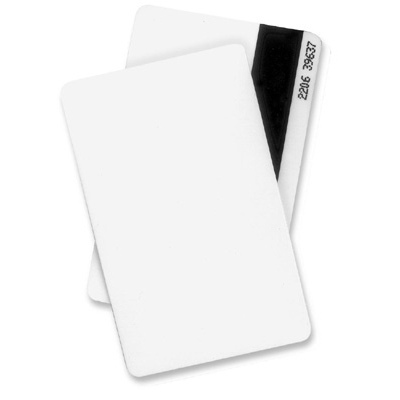 Keri Systems ISO proximity card without magnetic stripe. For use with MS readers. 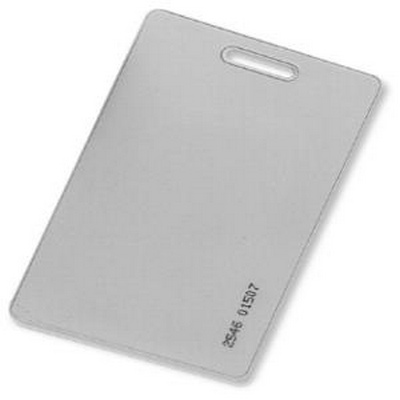 Can be printed with industry standard dye sublimation printers. 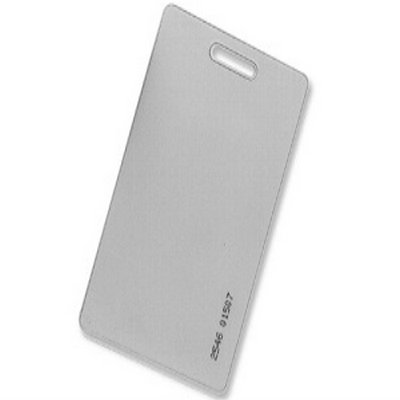 Size is 2.13" x 3.38" x 0.042" (54 mm x 86 mm x 1.1 mm), same as a bank card, thickness 30mil. Sequentially numbered (C5 formatting excepted). 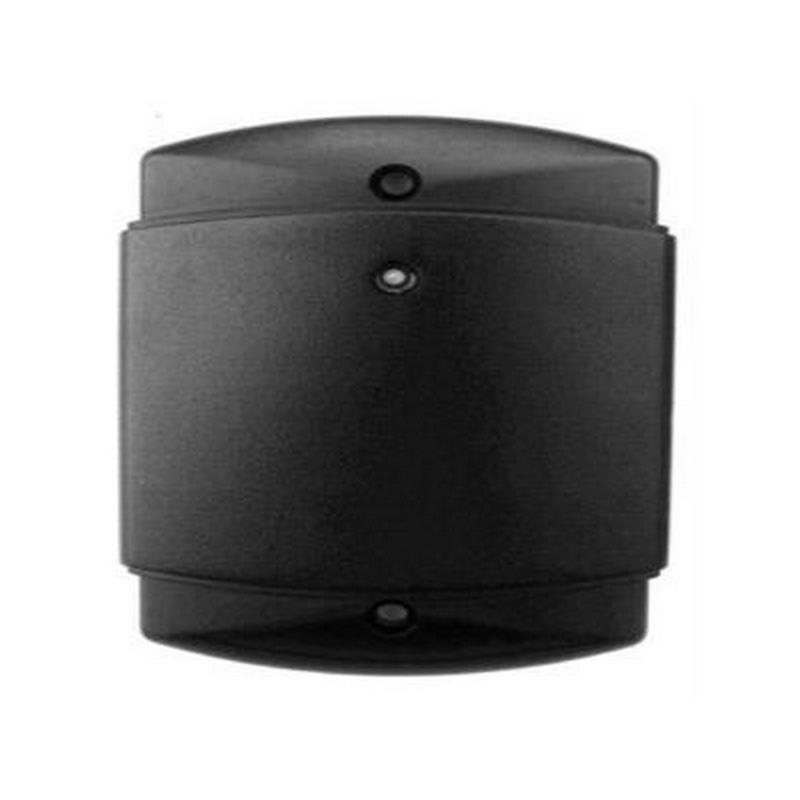 The MS-5000BX from KERI is a MiniStar Proximity Reader that is designed to mount on a standard USA single gang box, the MiniStar provides up to 6" (15 cm) read range. 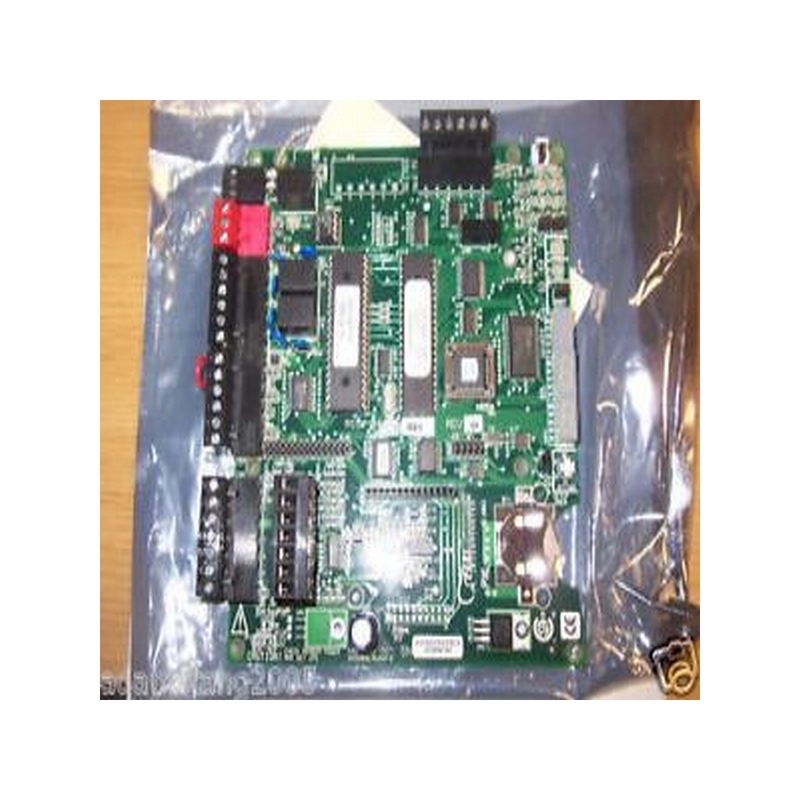 This is a proprietary format reader that offers higher security than a standard Wiegand device and will only work with Keri controllers based on the PXL-500P family. 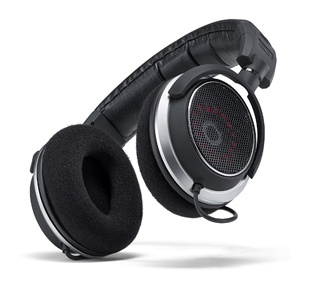 The MS-5000BX measures just 4.3" x 3.0" x 0.38" (109 mm x 76 mm x 10 mm). 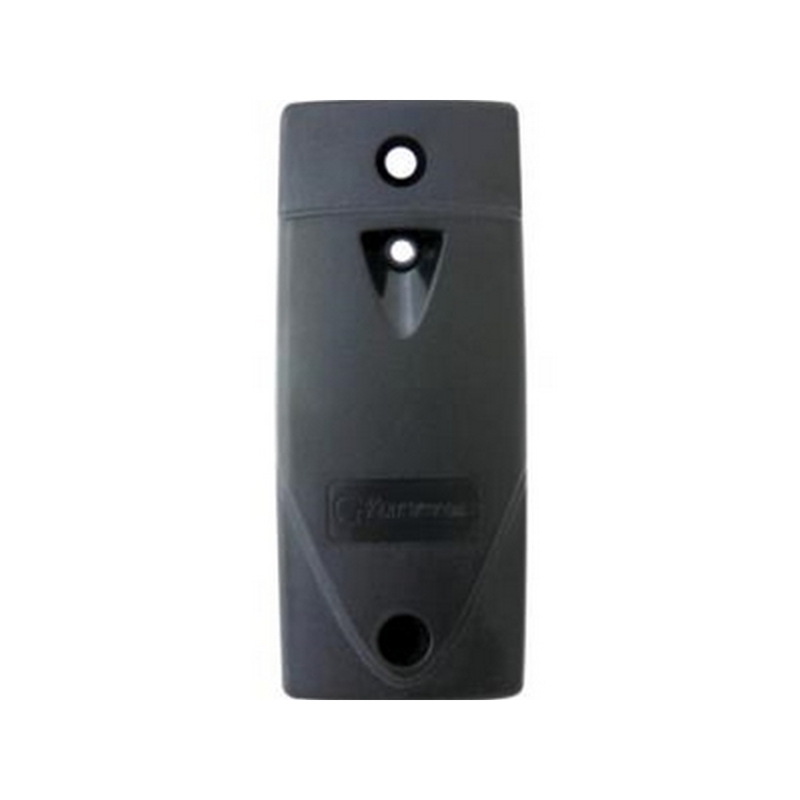 The NXT-4X4 Input/Output Expansion Module provides functionality to any Doors NetXtreme access control system by adding auxiliary I/O that can be used for additional access control functionality, monitoring non-reader doors or other devices, and creating powerful action sequences by linking input triggers to outputs. 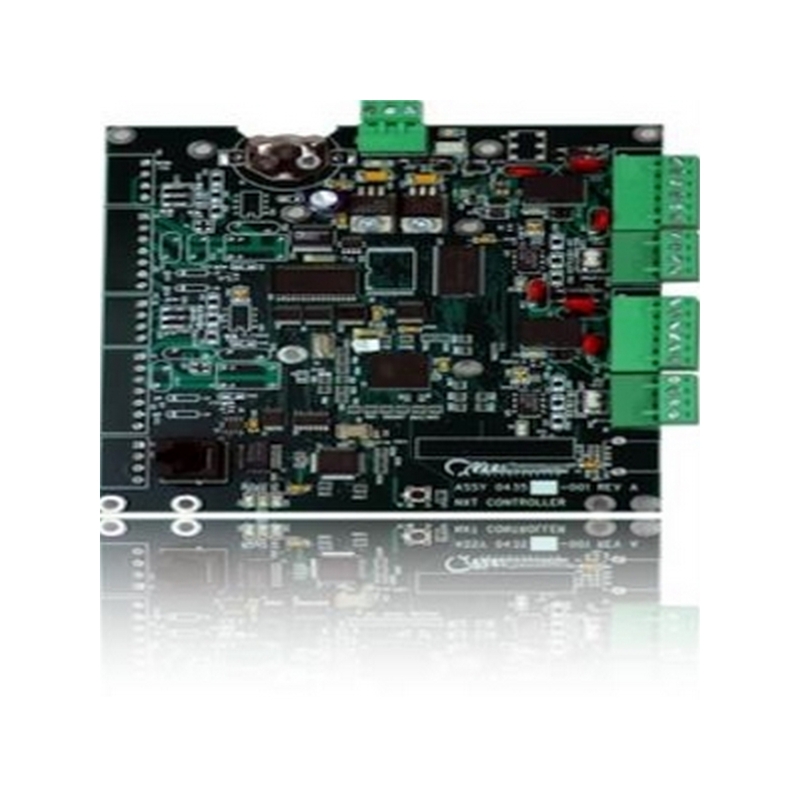 The module can be connected anywhere along the RS-485 trunk, most commonly at the controller or near a reader. 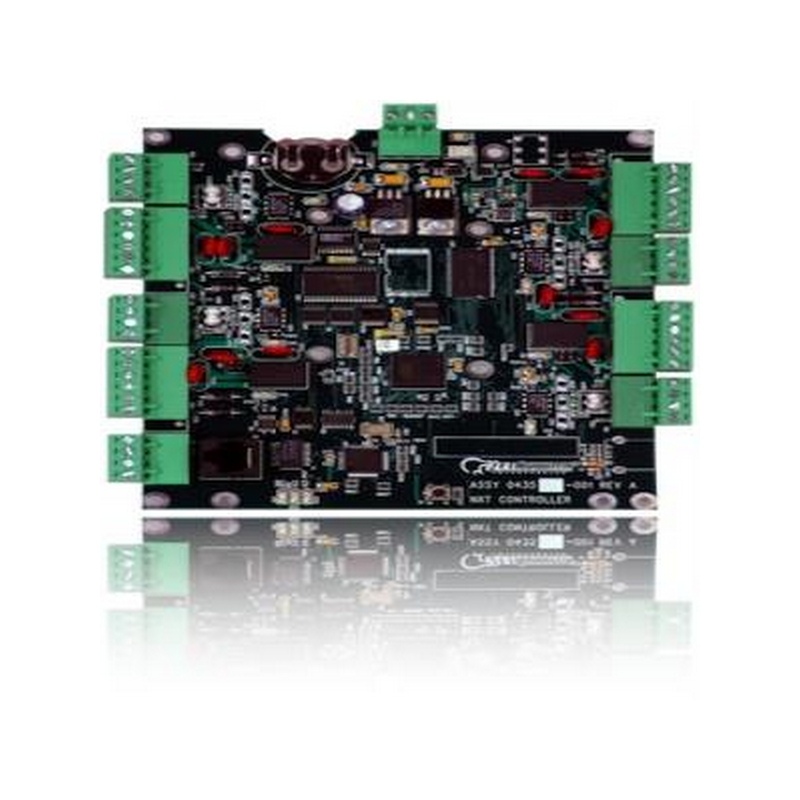 One module can be added per trunk, allowing up to an extra 8 inputs and 8 outputs on an NXT-2D Controller and an extra 16 inputs and outputs on an NXT-4D controller. 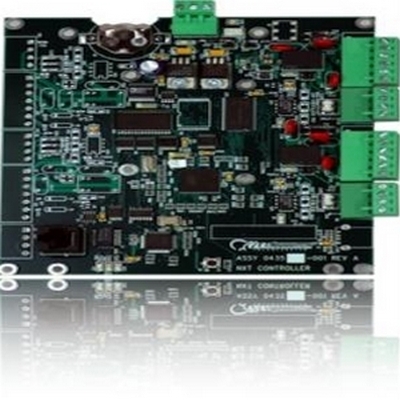 The module's relays are re-assignable and interchangeable with the main controller's relays. 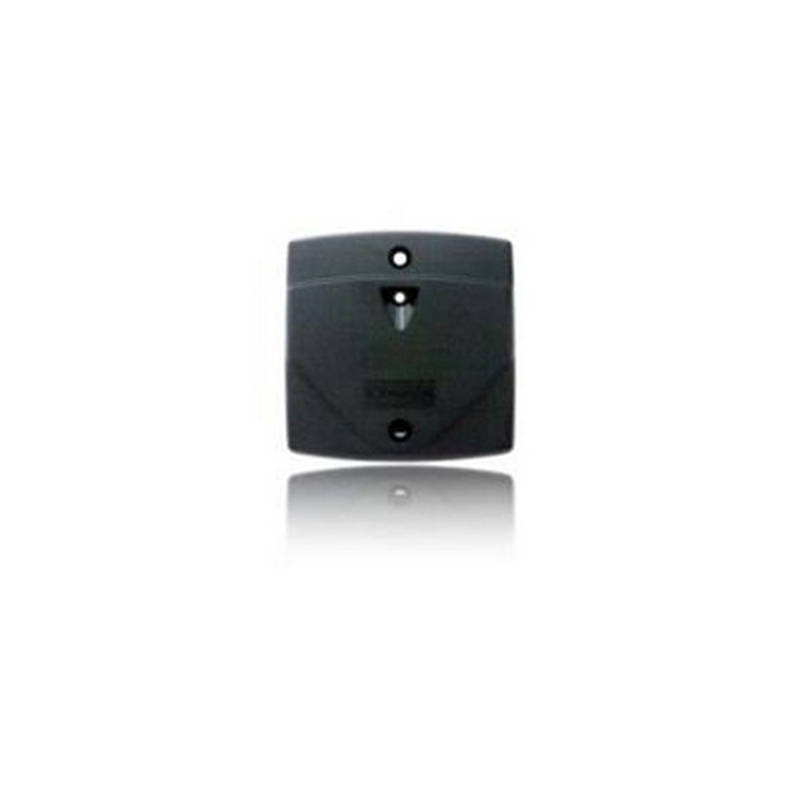 The module can be mounted next to the door providing local door control and local door alarm functions while minimizing the cable bundle from door to controller. 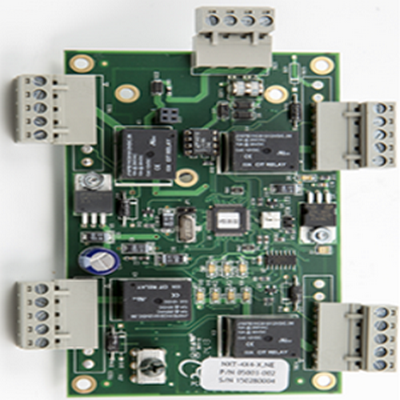 The unit also has a port to plug in a reader interface module (NXT-RMX) to allow Keri MS reader signals to be sent down the RS-485 line. 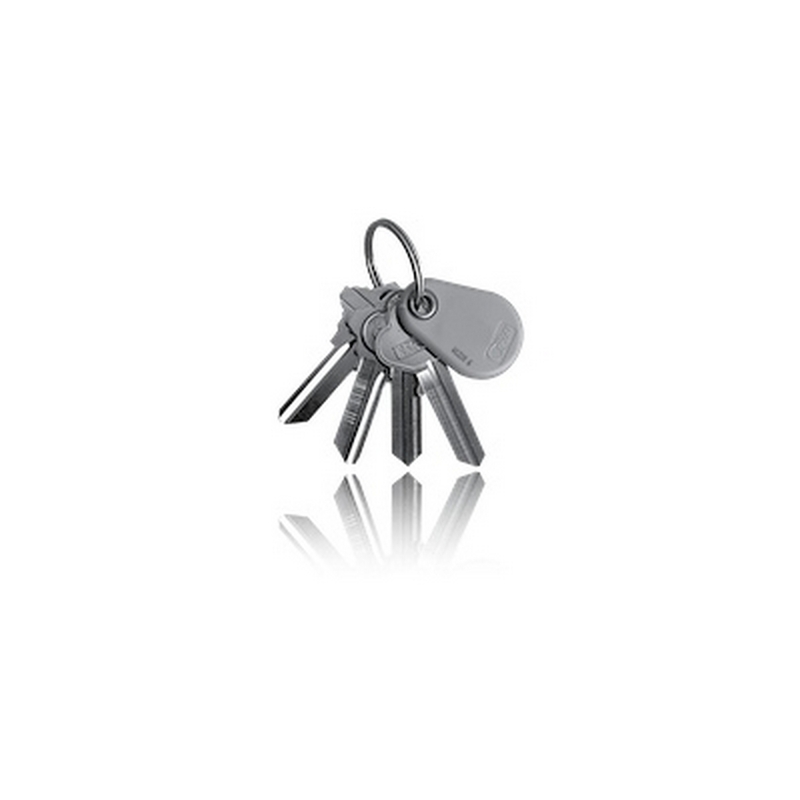 Keri’s NXT-K Promity Key Ring Tag provides user convenience in a small, ergonomic, and extremely durable package. 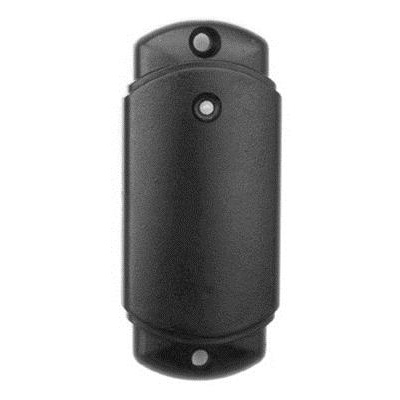 The tag is equipped with a brass eyelet for attachment to a key ring that ensures the neck of the tag will not break during the life of the system. 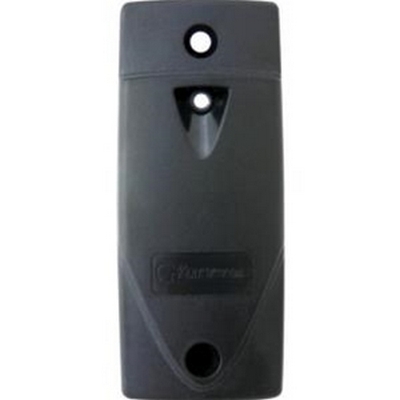 Key Tags are especially convenient for building entrances where the user still has their car keys in hand. 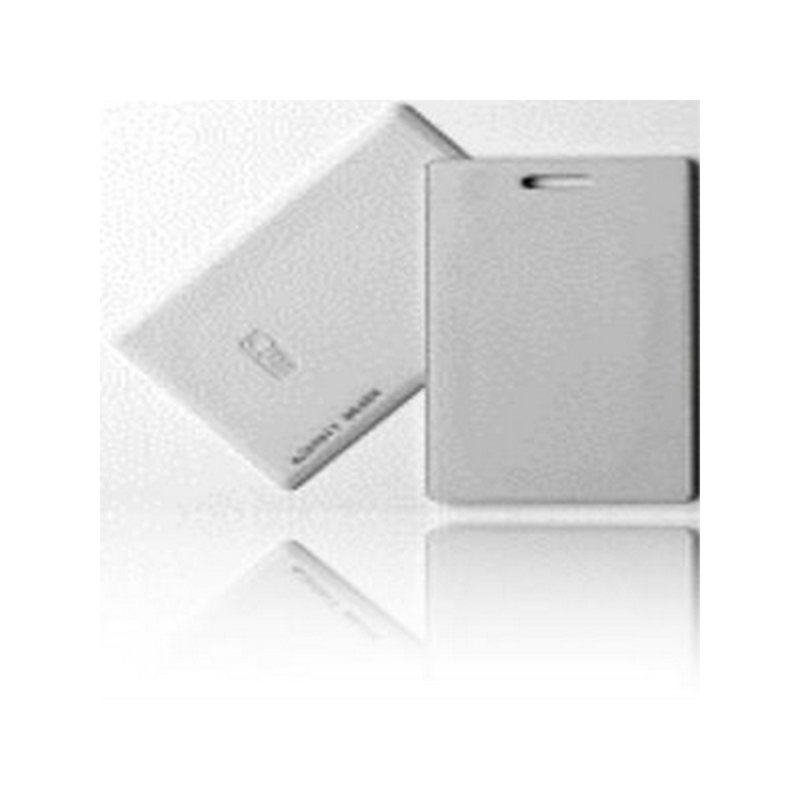 If the system has many interior doors that are secured with a Keri access control system, users often attach the tag to a necklace for easy carrying, especially if the clothing does not have pockets. 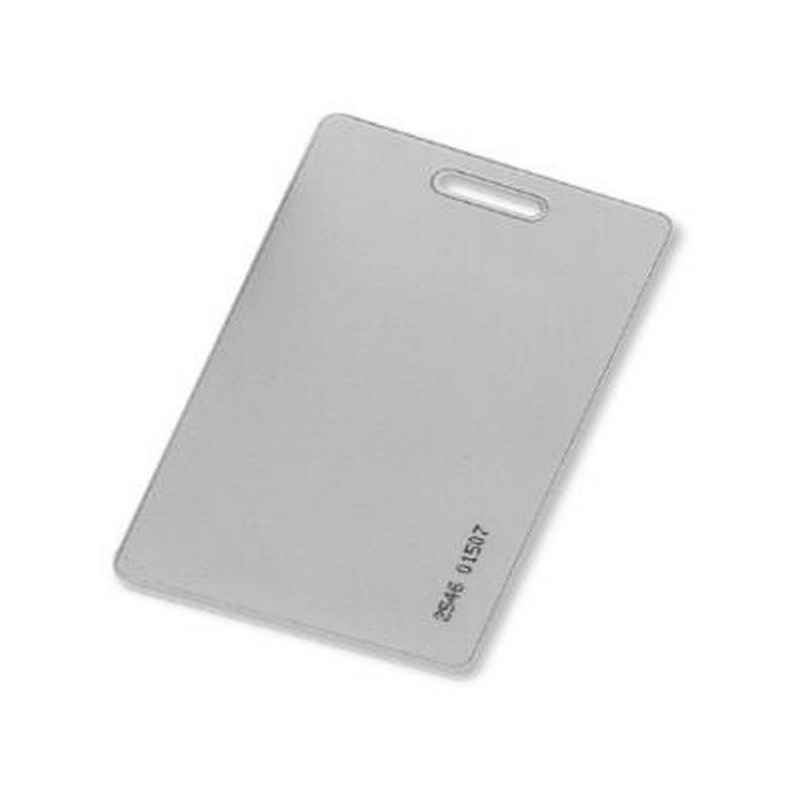 If parking gates are secured by an access control system, a Keri Proximity Card is recommended because the tag is usually hanging with the keys in the ignition. 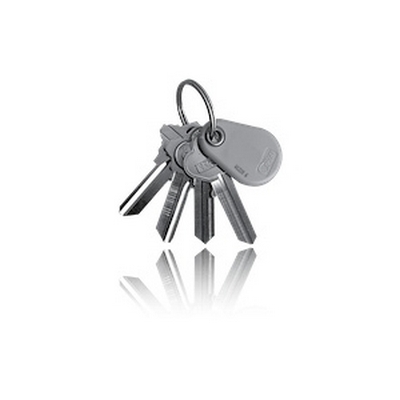 Uses 96 bit encryption between the key tag and the reader. The NXT-3R TM Reader usually designed for mounting on metal window mullions is one of the smallest on the market yet offers exceptional read range. 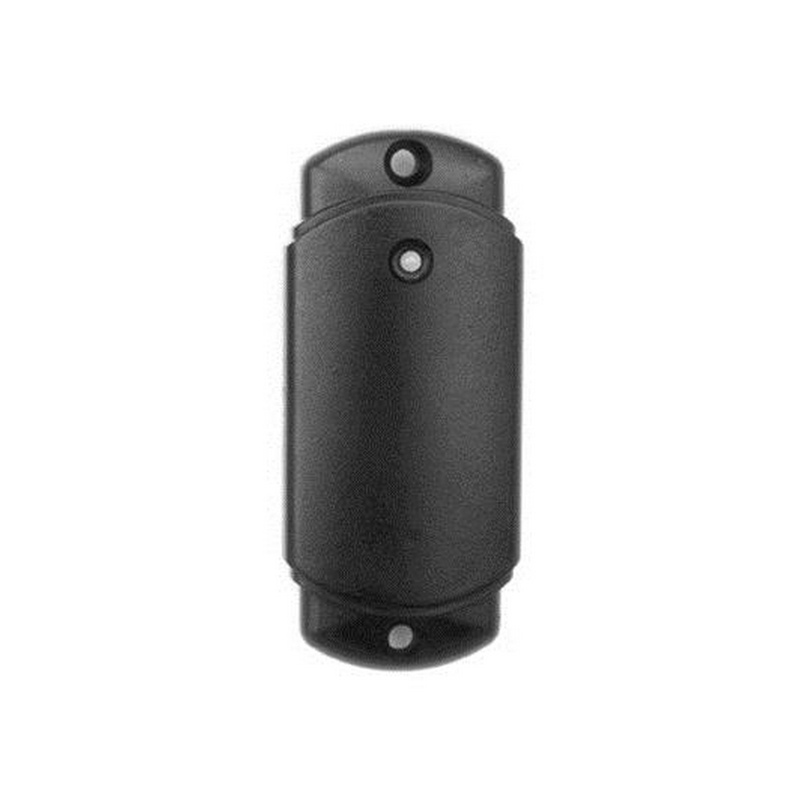 Measuring just 3.75 inches high by 1.60 inches wide by .625 inches deep (9.5 cm high x 4.1 cm wide x 1.6 cm deep), the NXT-3R is one of the smallest proximity readers on the market. 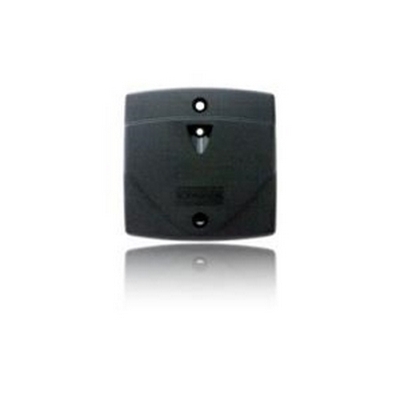 It is designed to mount directly on 4Xmetal or a wall with out mounting brackets or spacers. 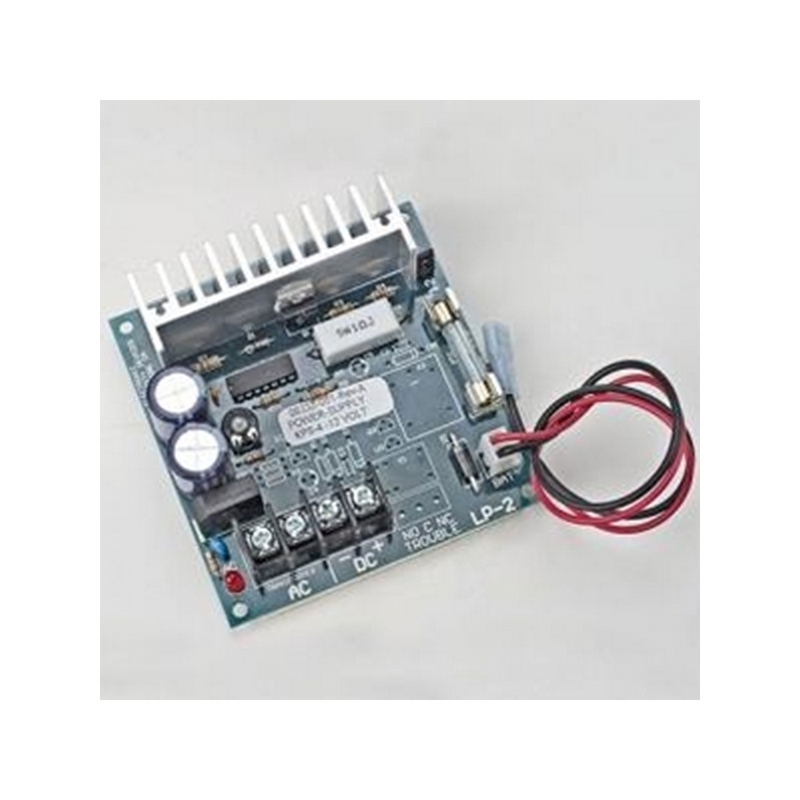 Power Supply - 12VDC @ 2.2A, battery ready, no enclosure, works with PXL-500, NXT and Mercury controllers. 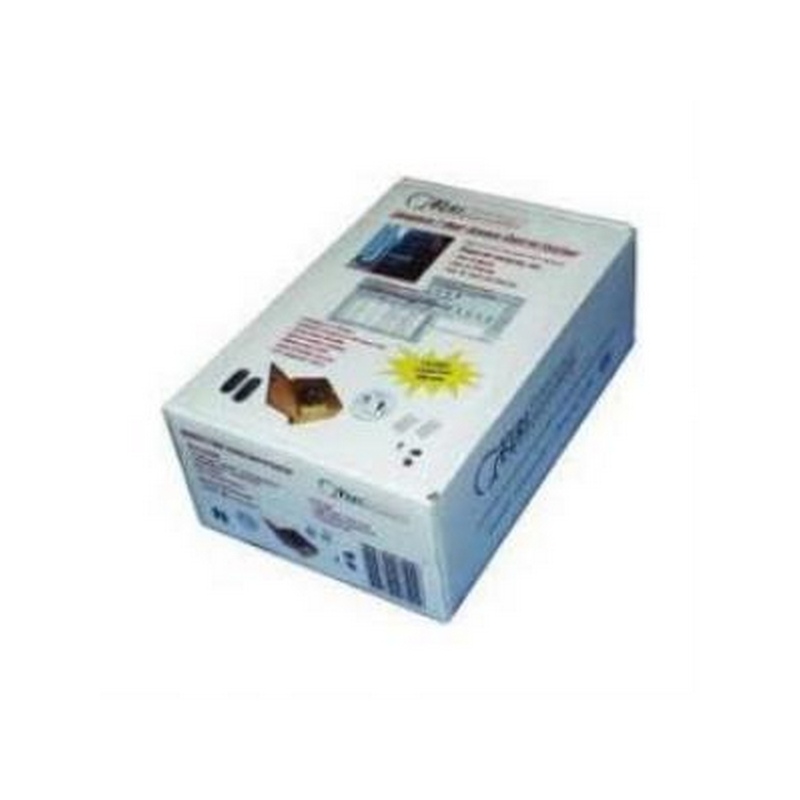 Supports 110 VAC to 240 VAC at 50 Hz and 60 Hz. 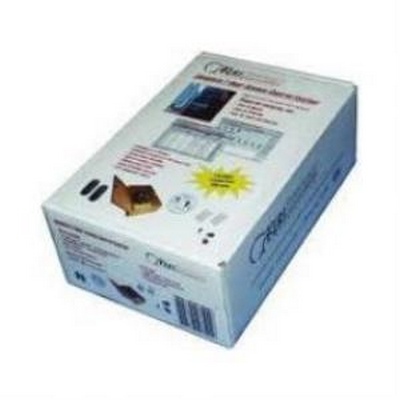 Includes North American 60 Hz transformer. 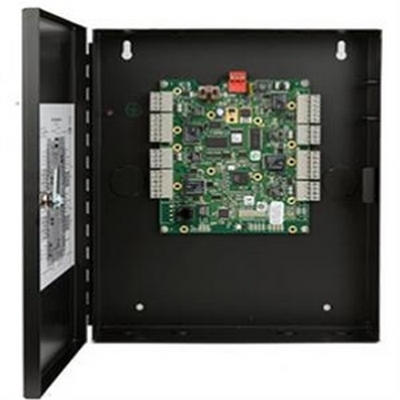 The NXT-2D Two Door/Four Reader Controller is built for today's IT environments. 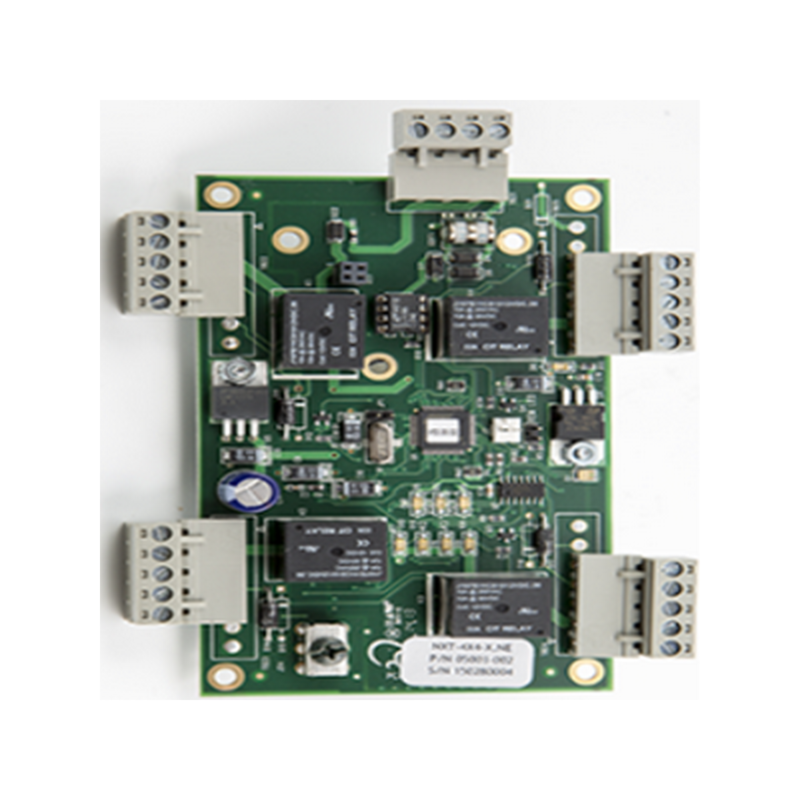 With all Ethernet functionality built directly into the controller, Keri's proprietary MAC address allows for reliable hardware discovery and true 1 button autoconfiguration. By using an existing TCP/IP network, controller cabling costs can be eliminated, or by using inexpensive unshielded CAT5 cable if building a new network they can be reduced up to 50% over traditional hard-wired access systems. 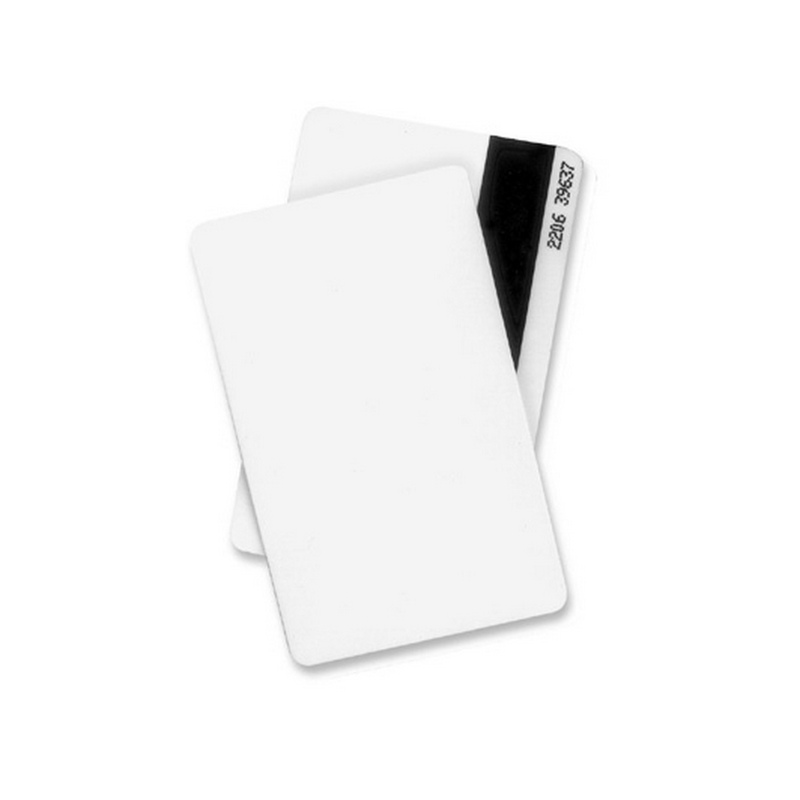 The NXT-2D is designed to be extremely intelligent with little reliance on network traffic for decision making allowing it to be extremely thrifty with any network's valuable bandwidth. 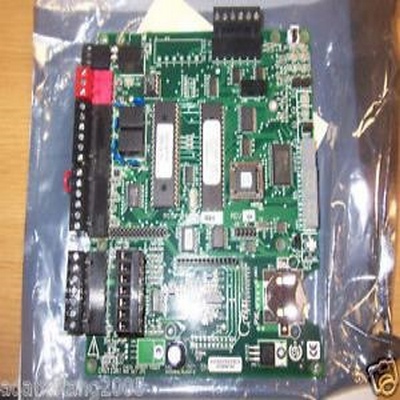 To expand the system's capabilities, up to four companion 4 x 4 Input/Output boards (NXT-4X4) can be added - one to each of the controller's RS-485 trunks (busses). 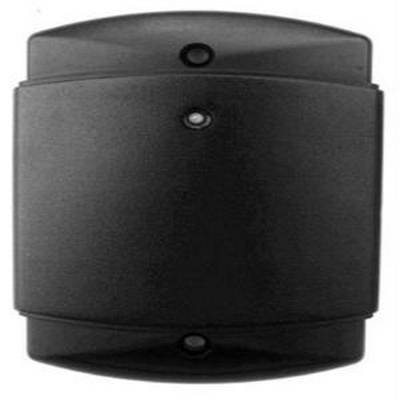 Customers can choose between Keri's new line of highly secure, 4-wire NXT Proximity Readers with reader supervision, and any reader with a standard Wiegand output or Keri's MS Series Proximity Readers via the NXT-RM Reader Interface Module. To manage the system, Doors Net software has much of the same look and feel as Keri's acclaimed original DoorsTM software, but with the added functionality of Client/Server architecture and a host of advanced features. For even greater functionality, customers may opt for the Mercury Powered option.